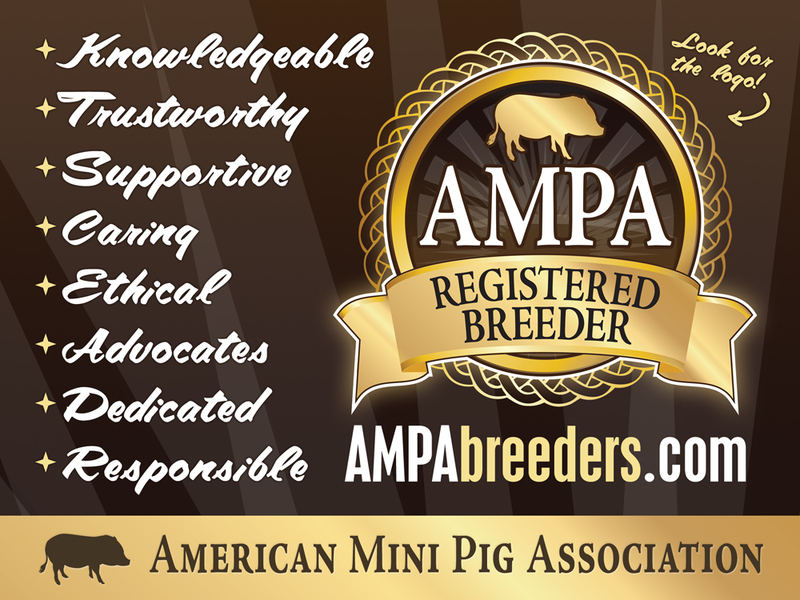 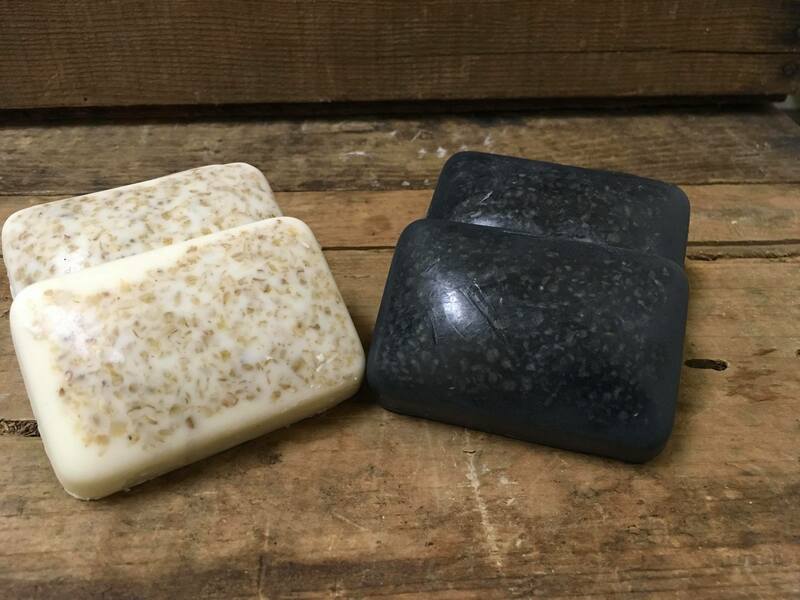 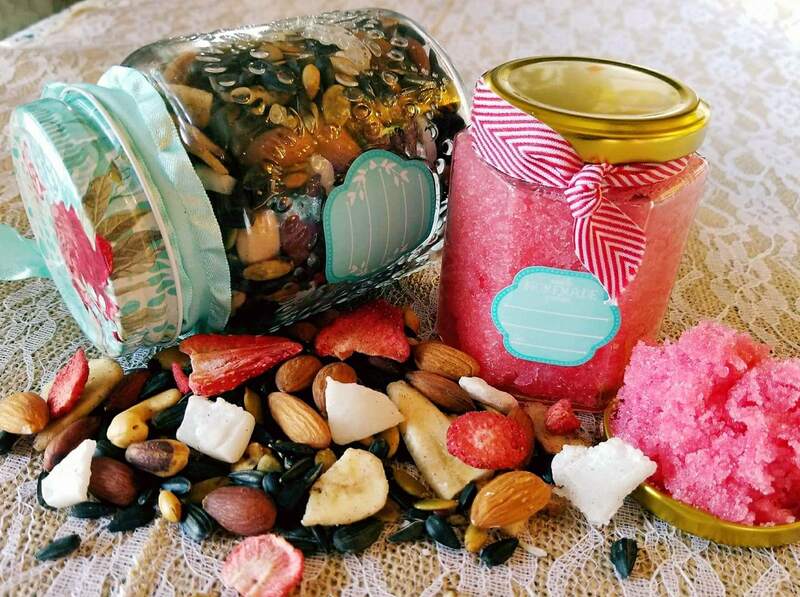 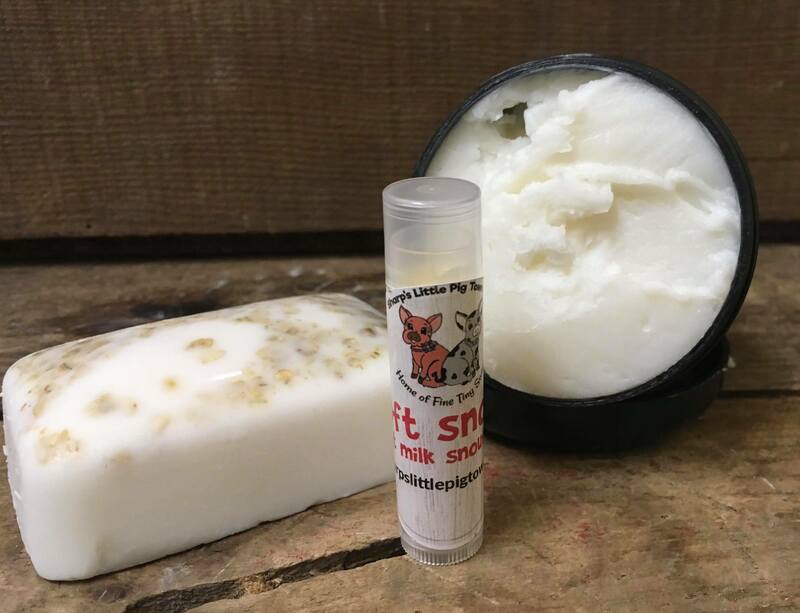 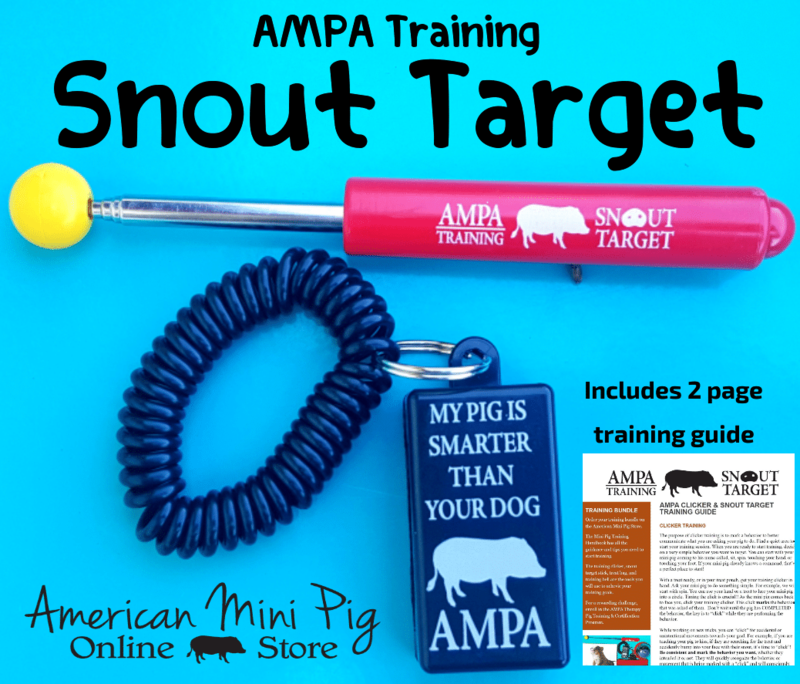 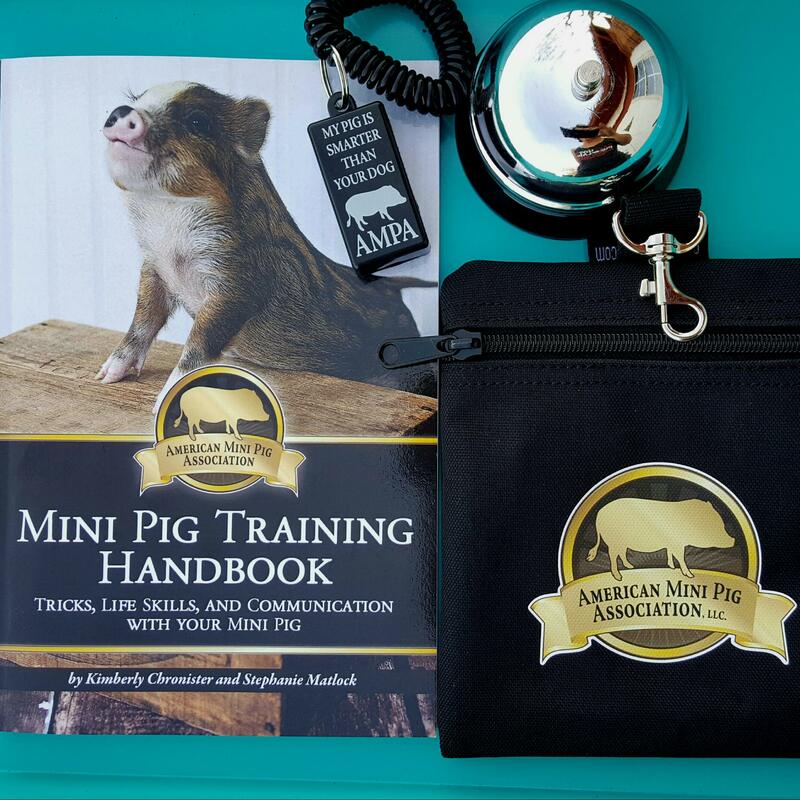 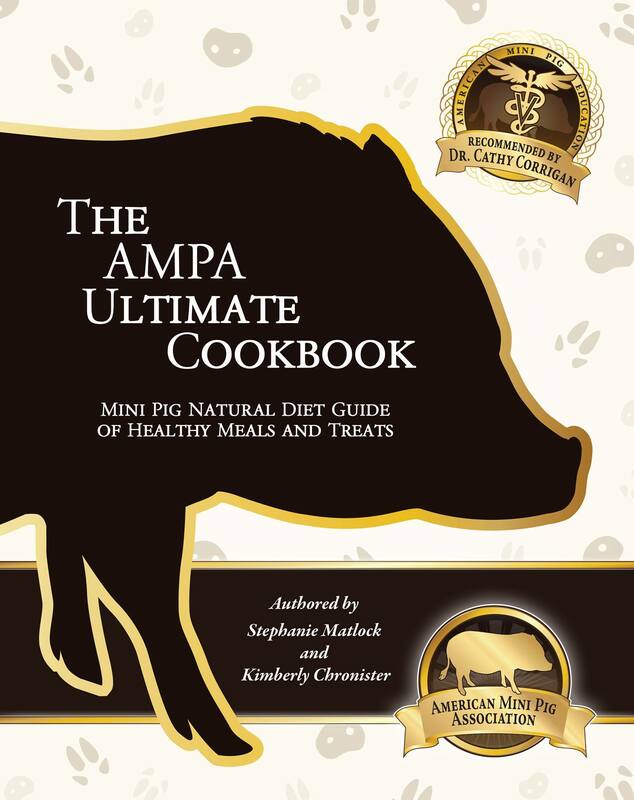 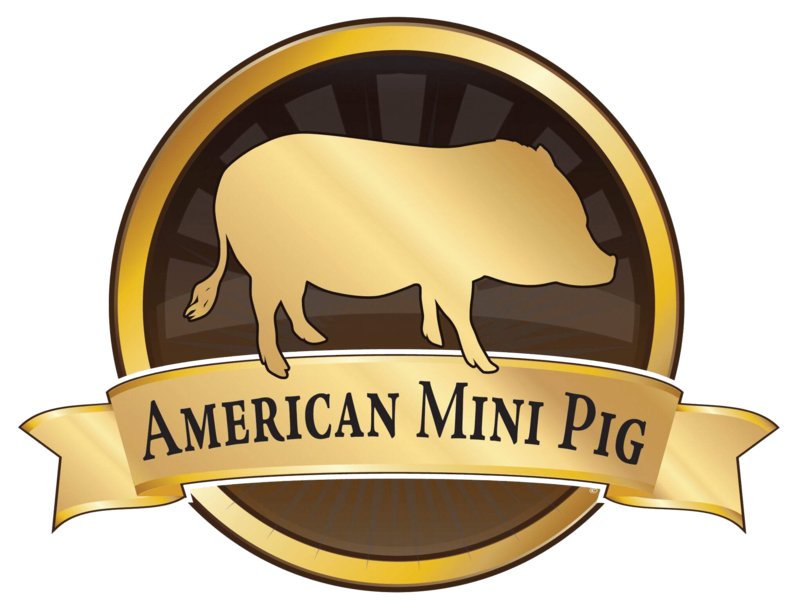 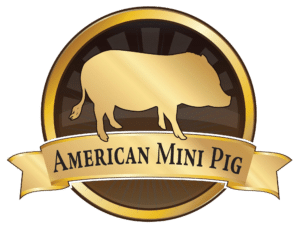 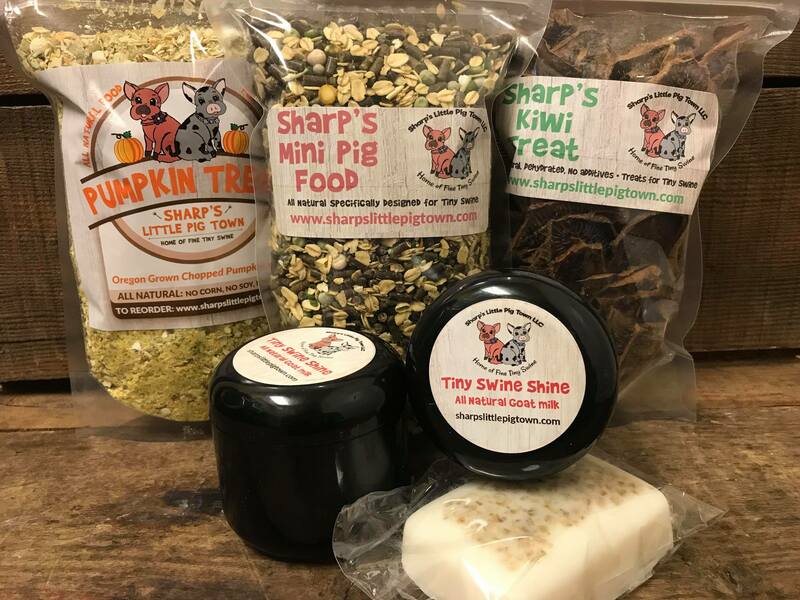 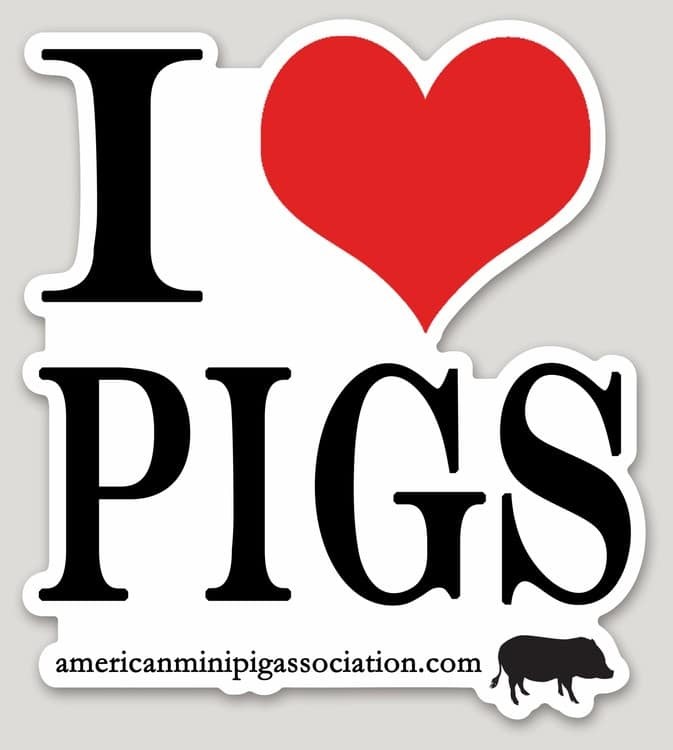 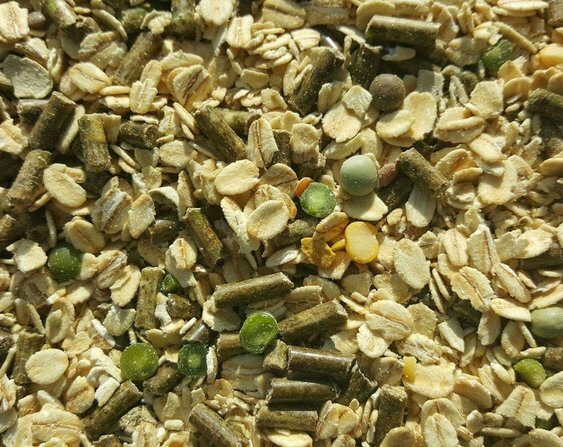 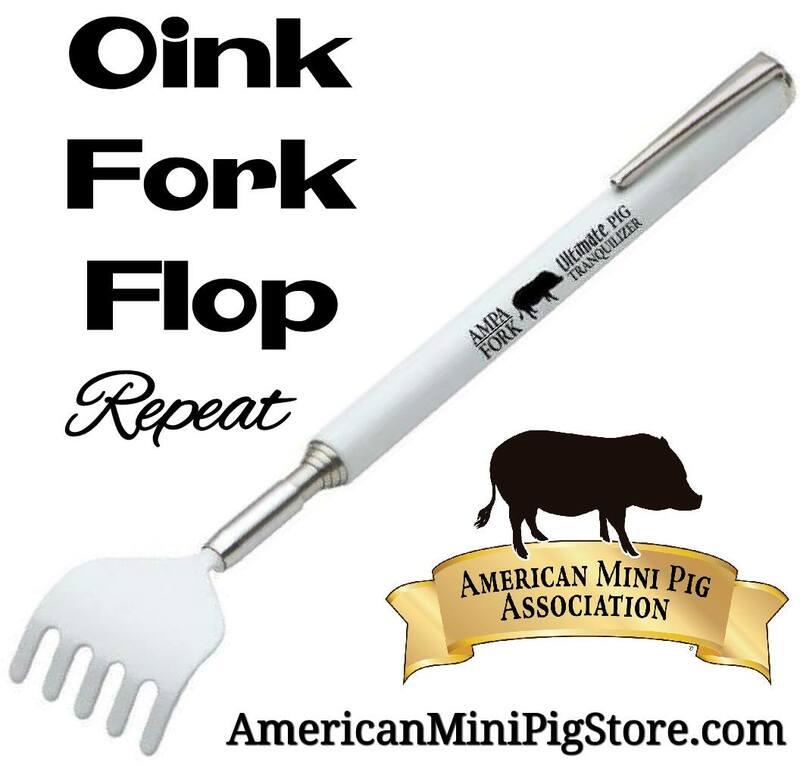 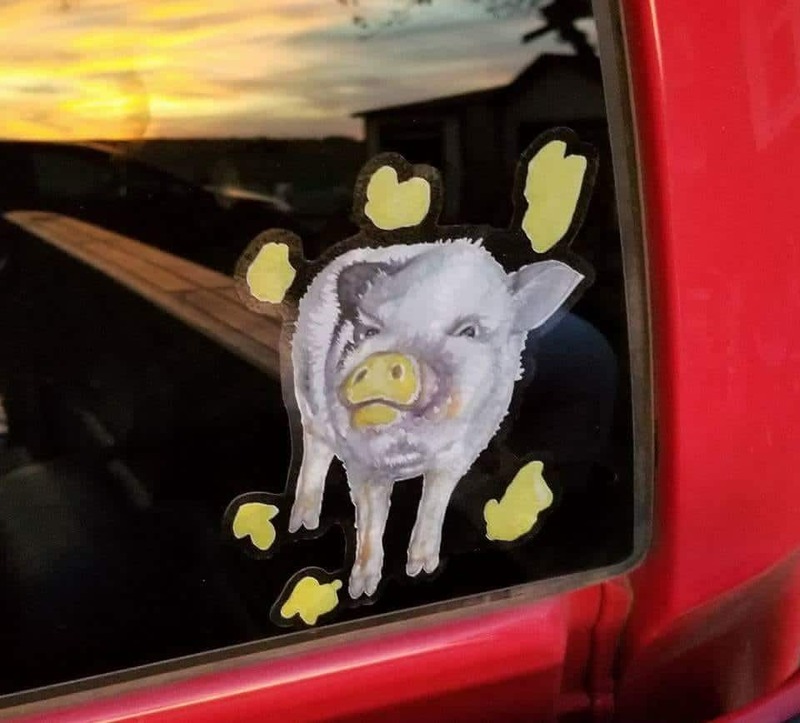 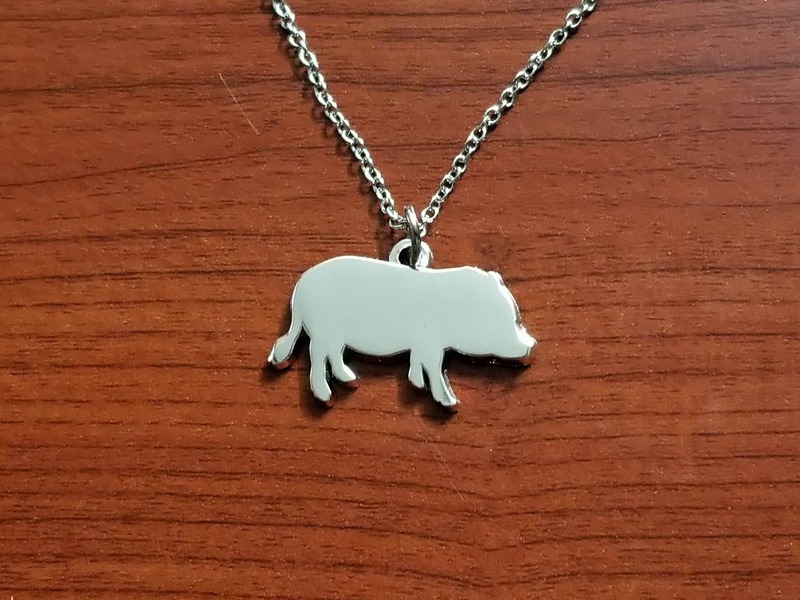 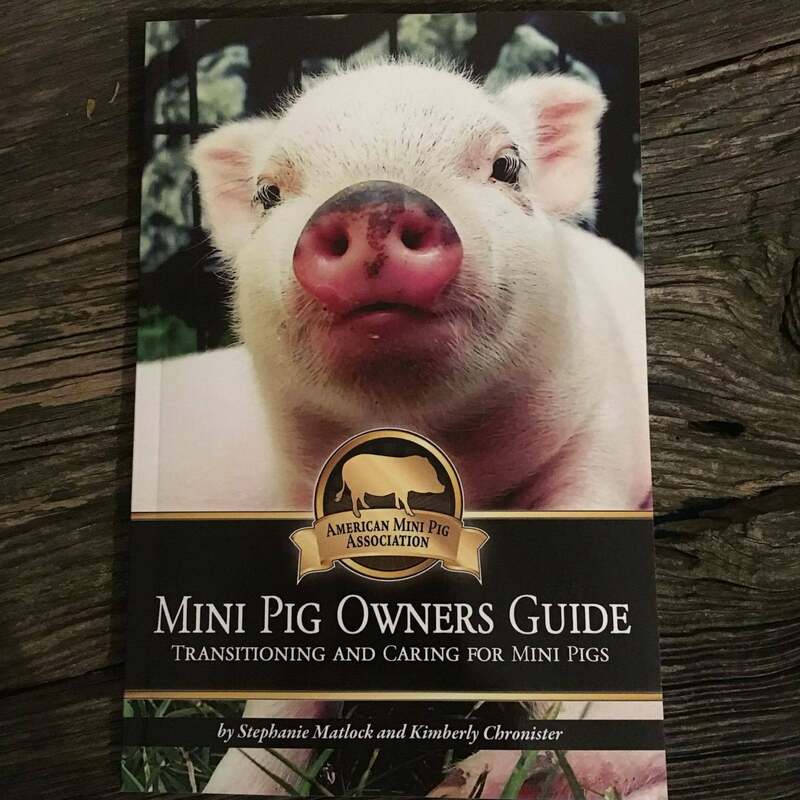 The American Mini Pig Education is raffling off this amazing gift box donated by the AMPA – American Mini Pig Association and Sharp’s Mini Pig Food. 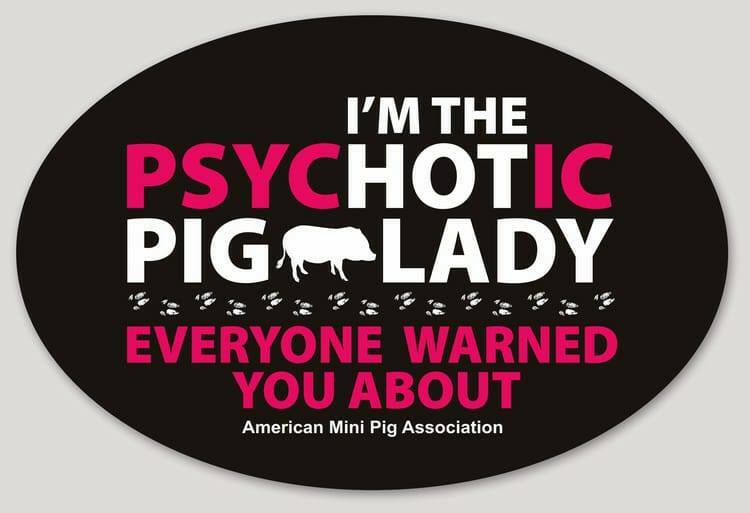 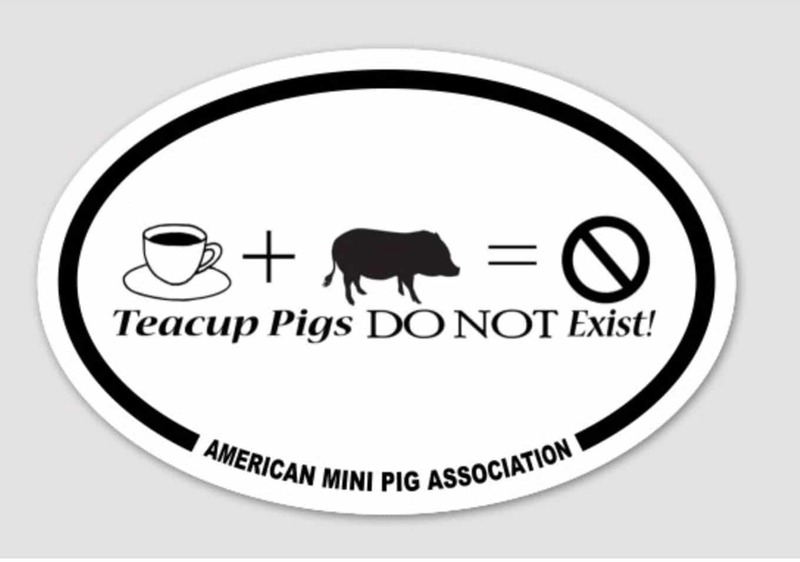 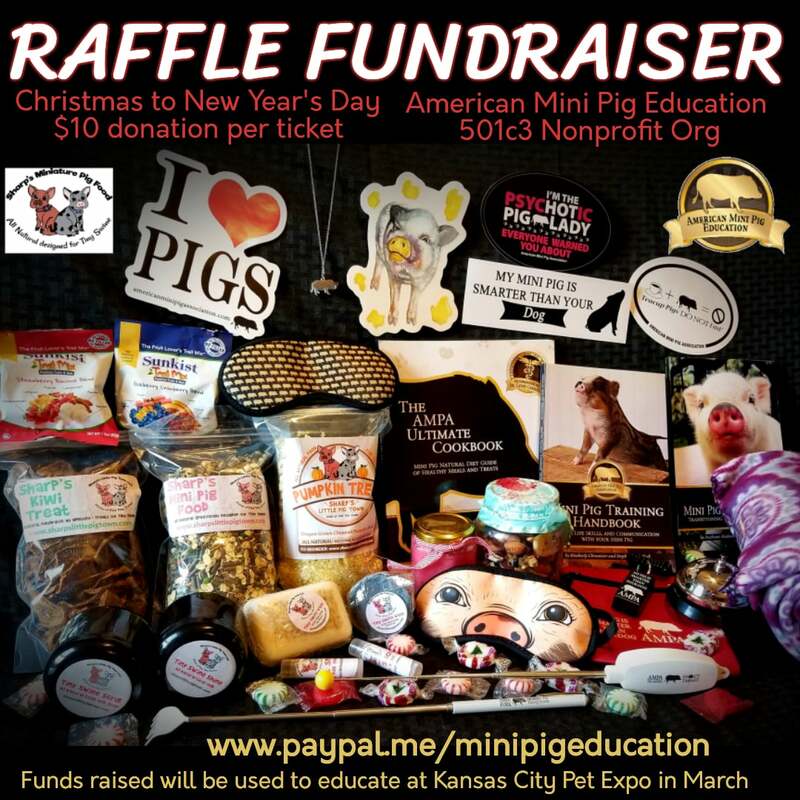 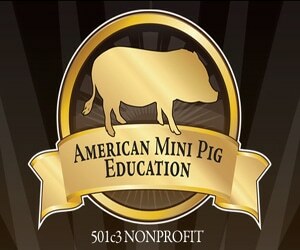 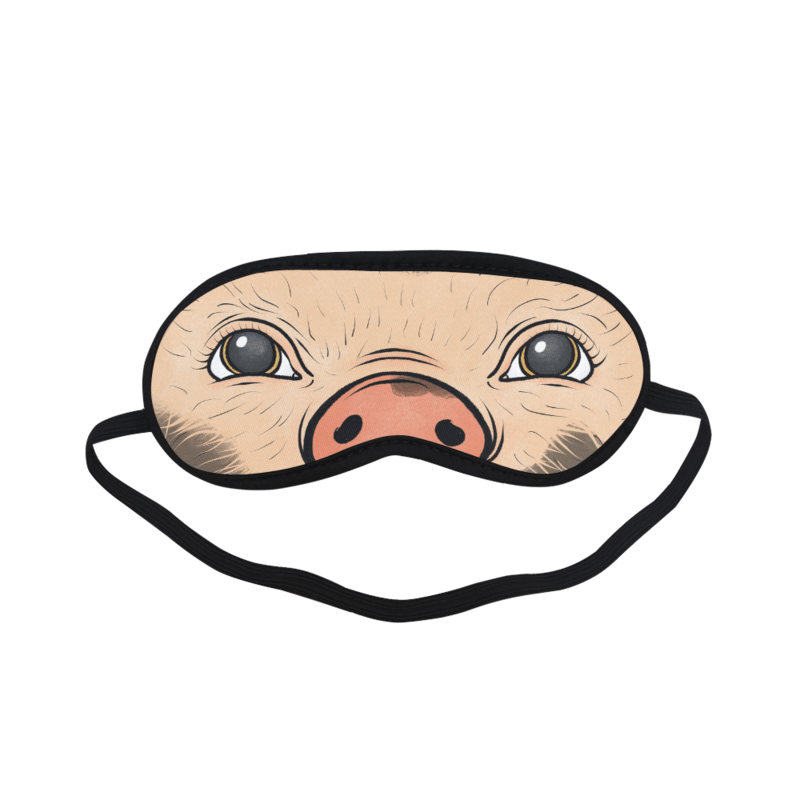 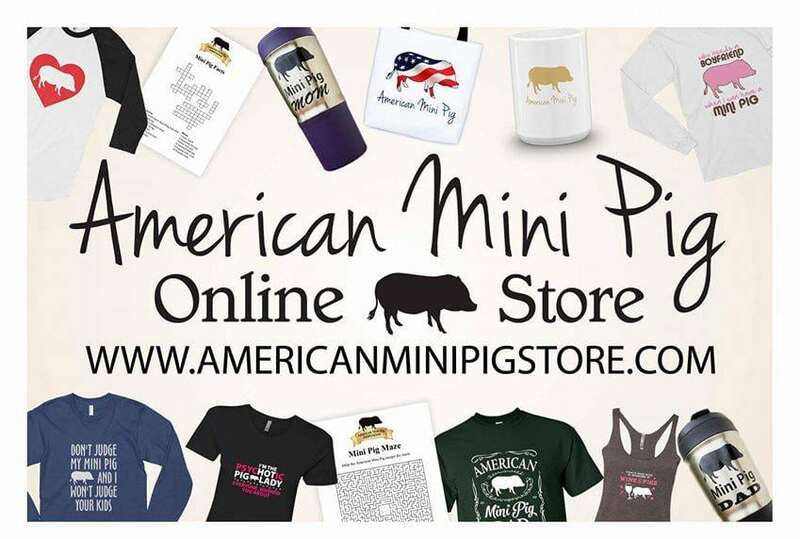 To purchase raffle tickets, simply send in a tax deductible donation through PayPal between Christmas and New Year’s Day 2018 to the American Mini Pig Education HERE. 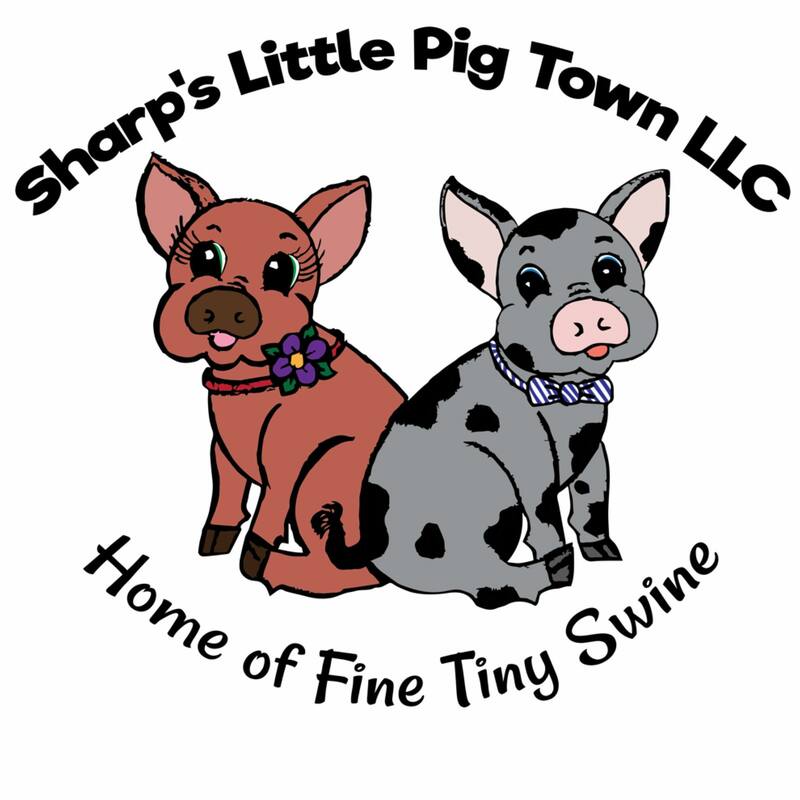 Raffle drawing will be held January 1st, 2018.